We love it when people want to get in touch. Here’s how to go about doing just that. We’re pleased you have seen our amazing website first. Good isn’t it? 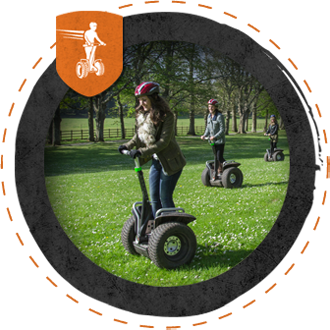 Send an E-Mail to info@adventuresegway.co.uk or call us on 0371 789 1024 daily between 9.00am – 6.00pm. Every year we support numerous local fundraising initiatives, charities and raffles. In fact every year since 20 we gave away over �1,500 worth of gift vouchers. We receive lots of requests for support from many worthwhile causes and unfortunately we are unable to help everybody. 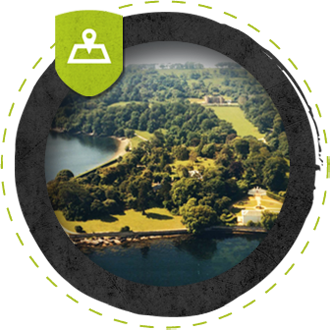 Therefore we can only support events or causes that are based or take place in the PL postcode. 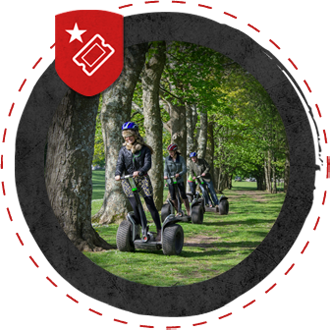 Adventure Segway is a brand of Adventure Mountain Limited. Registered in England and Wales Company No. 8385210.